It’s Official! The new home of HKP Architects. 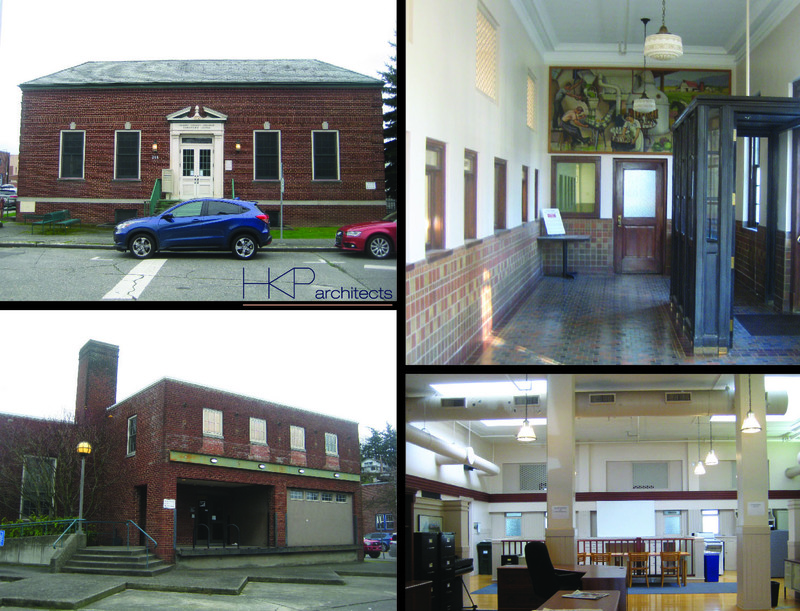 We’re excited to preserve and protect this historic gem and call EDASC, Leadership Skagit and Congresswoman DelBene our tenants.